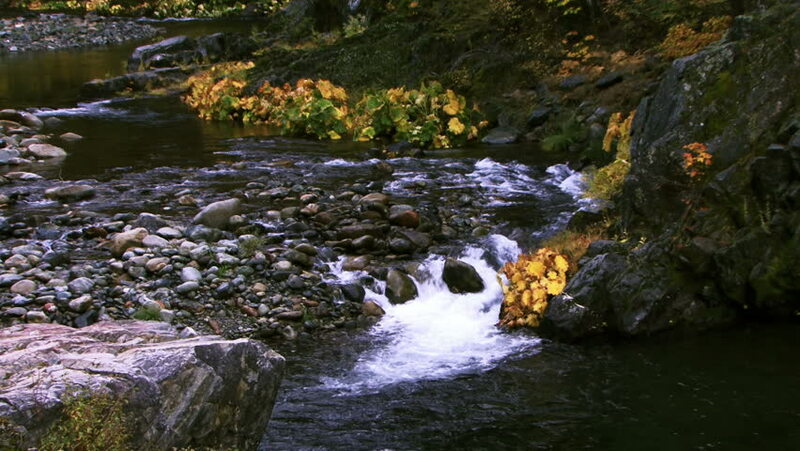 A mountain stream flows through autumn foliage. 4k00:14A small river in switzerland. River in the canton of Thurgau. Panoramic view of the river in the forest more often. hd00:20A mountain stream flows into a pool by autumn foliage. hd00:06Rusyliv Falls, waterfalls cascade on a small stream (tributary of Stripa); natural monument of local importance.Southeast of the village Rusylova, Buchach district, Ternopil region, Ukraine. hd00:19Small waterfall of the fast flowing water, green moss and branches. Sound.